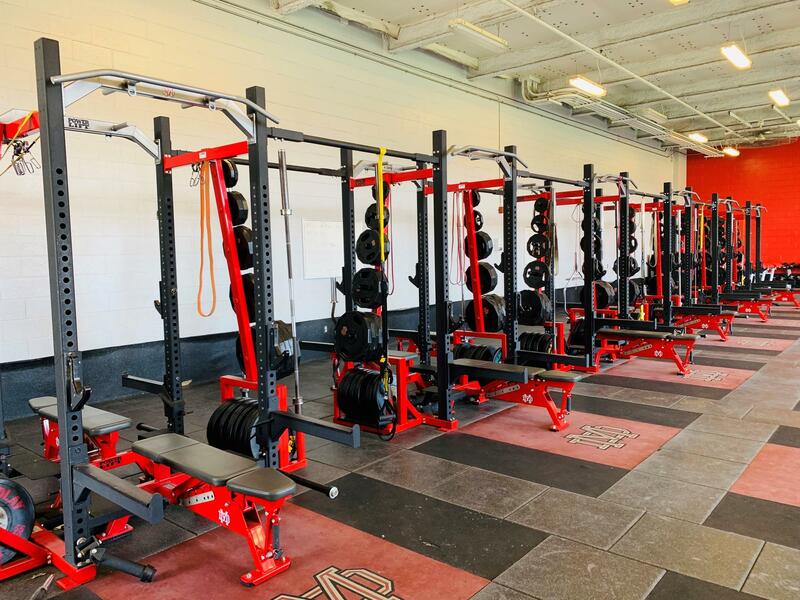 In July of 2017, Mater Dei High School unveiled a completely renovated, 5,000 square foot Ward Family Weight Training and Fitness Center. 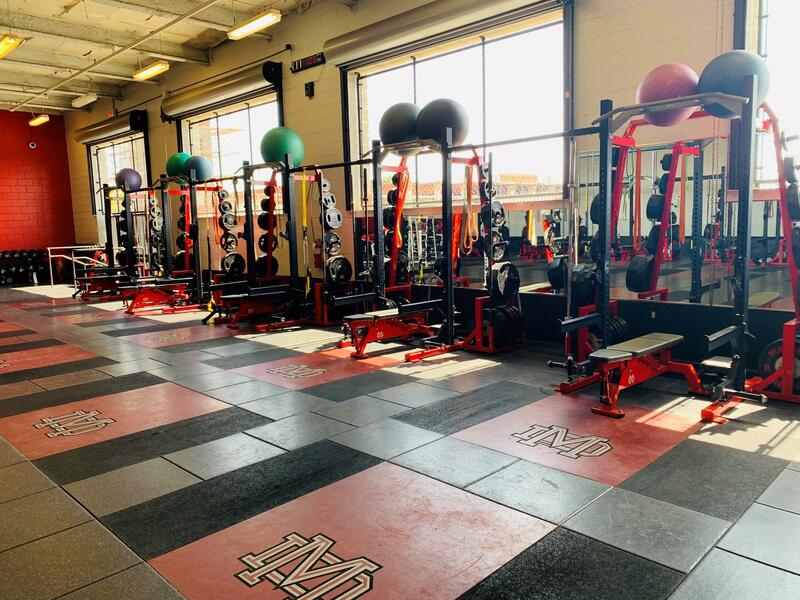 With over 10 tons of free weight, 17 rack stations, a fully loaded dumbbell area up to 150lbs and 100 kettlebells, the Monarch student-athlete has one of the most sought after high school training facilities in the nation. 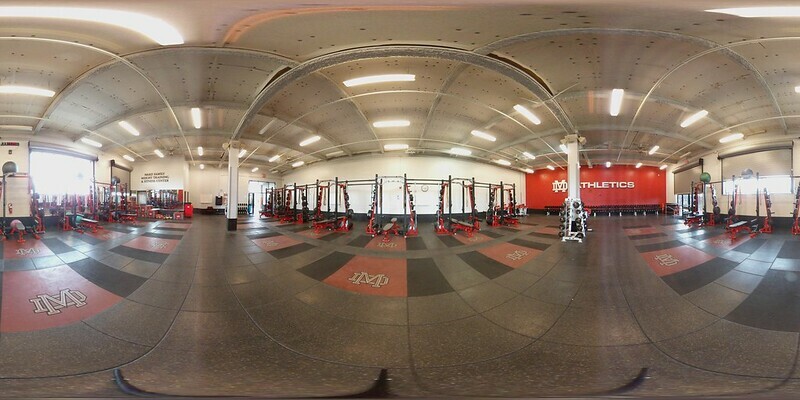 Coupled with a coaching staff with over 30 years' experience at both the high school and Div I level, Mater Dei Strength and Conditioning is positioned to be the gold standard for high school performance development. 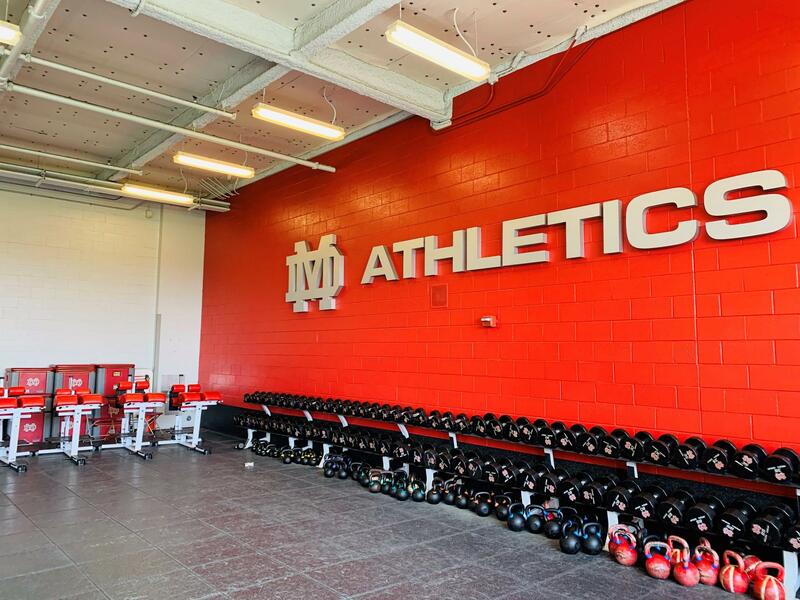 Mater Dei Strength and Conditioning’s mission is to help each Monarch athlete reach his/her God-given potential both on and off the field. Our student-athletes will receive programming that will both maximize their athletic potential while minimizing the risk of injury. We will provide an environment that is driven by ethical conduct and positive reinforcement to ensure an opportunity for all Monarch athletes to thrive. 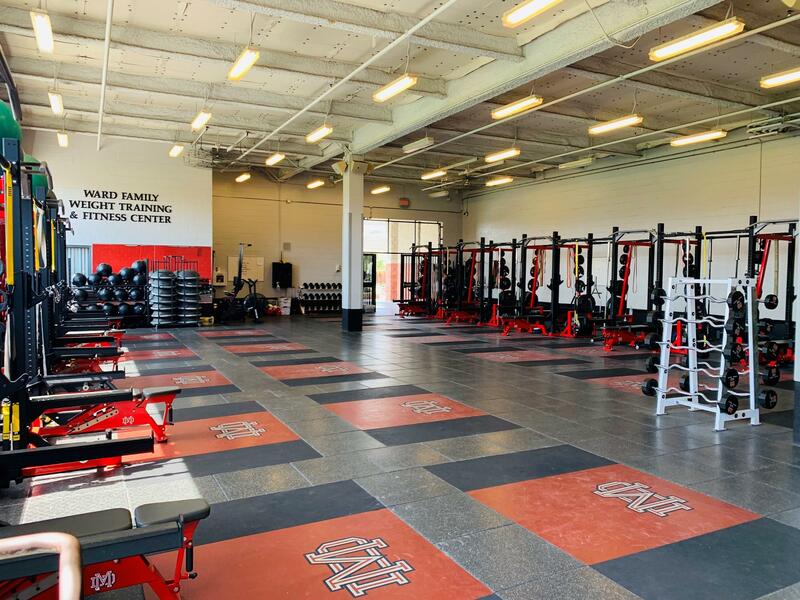 Chris Holder joined the Mater Dei Strength staff in September of 2018. A veteran in the strength industry, Chris brings over twenty years of Division I collegiate experience to the Monarch Athletics Department. Chris holds a Doctorate (2012) in Chinese Medical Qigong Therapy (DMQ) from the International Institution of Medical Qigong and studied under the tutelage of legendary Kung Fu and Qigong Grand Master Dr. Jerry Alan Johnson. Additionally, Chris holds a Master’s Degree in Kinesiology with an emphasis in Human Movement and Sport from Cal Poly (2005) and a dual concentration Bachelor’s Degree in Physical Education in both Adult Physical Fitness and Corporate Wellness (2000) from Eastern Kentucky University. Chris was a scholarship athlete at EKU, playing football for the Colonels. 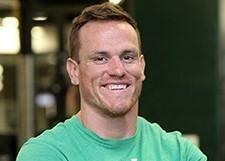 Chris’s work experience includes eleven years heading Cal Poly Athletics, Director of Strength and Conditioning San Jose State University for over seven years and six months as an assistant at Appalachian State University in the early 2000’s. Along with his formal education, Chris is a Master RKC, a Master NLP Practitioner from NLP California, a fully certified Z-Health Coach (RIST *9S), and is a Certified Strength and Conditioning Specialist through the NSCA. 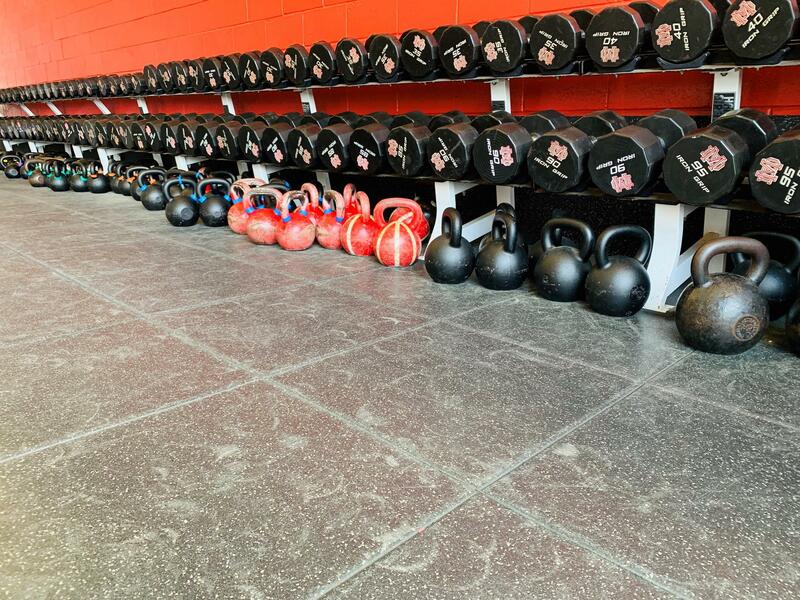 In late 2016, Chris was brought into a very elite group of coaches to learn, research and implement David Weck’s revolutionary speed and strength developing program, Weck Method. 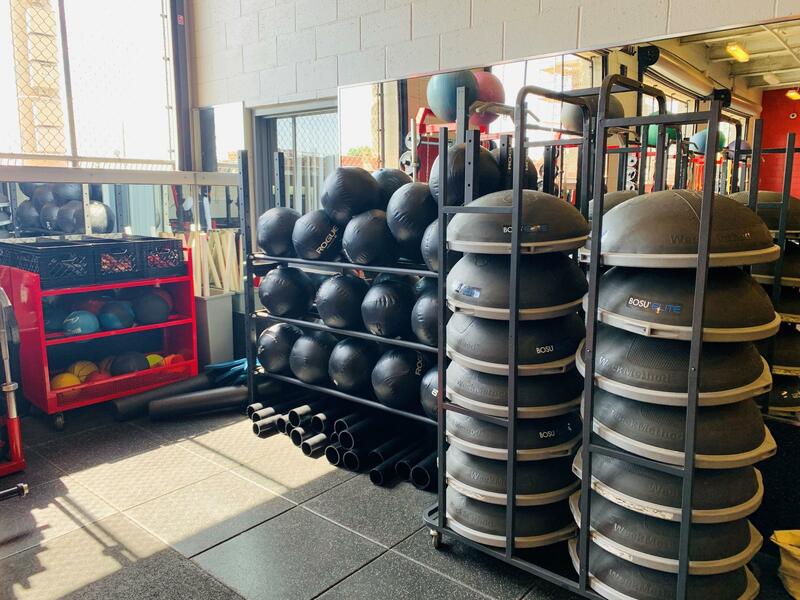 David is the famed inventor of the BOSU Ball and is in a league of his own when it comes to human biomechanics and speed development. Chris has been on the ground floor and brings the Weck Method principles to Mater Dei as one of the few Weck Method Qualified Master Trainers in the world. Chris and his wife Jessie are the proud parents of Elogious, Delaney and Avery and make their home in Downey, CA. 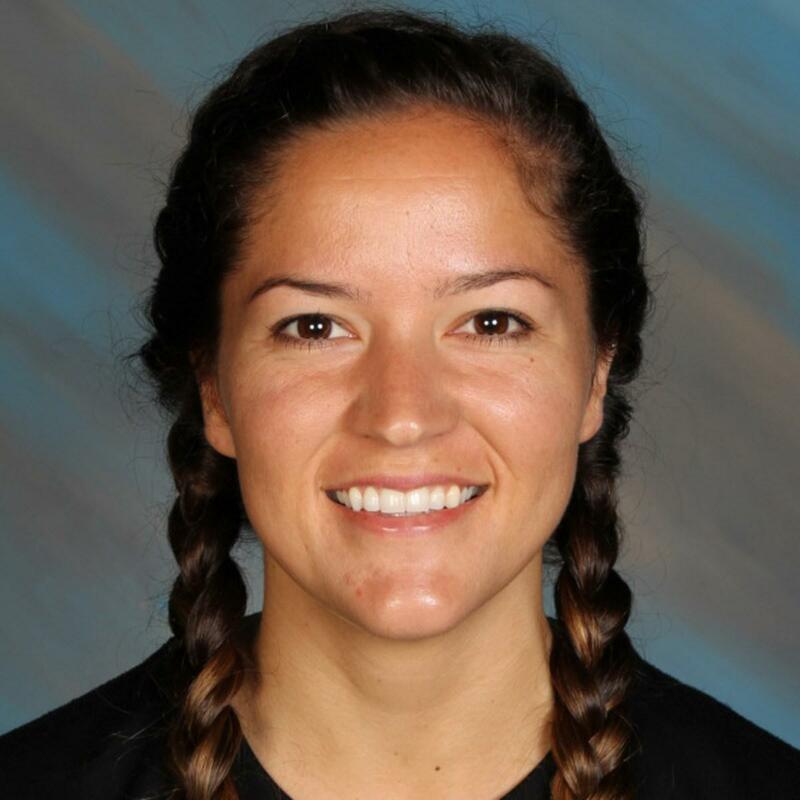 Katie Guizar is our Associate Strength and Conditioning Coach at Mater Dei High School. Katie holds a Master's degree in Coaching and Athletic Administration from Concordia University Irvine, a Bachelor's degree in Kinesiology from California State University Northridge, and is a Certified Strength and Conditioning Specialist (CSCS) with the National Strength and Conditioning Association (NSCA). She is also currently enrolled in her second graduate program and is working towards her Master's degree in Exercise Science, which she will receive in the Fall of 2019. Katie sits as the only woman on the board of directors for the National Sports Performance Association (NSPA) where she collaborates and presents with some of the most iconic thinkers in the industry. She was a collegiate athlete competing in both soccer and cross country. 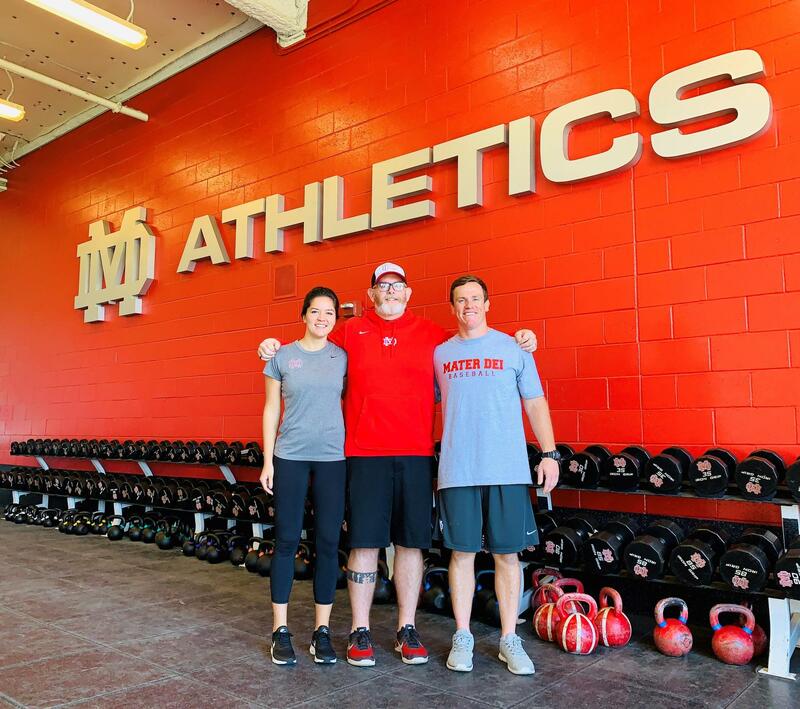 Katie got involved in the strength and conditioning profession in 2013 when she completed a year internship with the Strength and Conditioning Department at College of the Canyons, under the direction of legendary strength coach Robert Dos Remedios. She was then hired as the Assistant Strength and Conditioning Coach at Mater Dei in 2014. Being the longest standing coach on the staff, Katie has been at the forefront of the development of Mater Dei Strength and Conditioning. Katie resides in Costa Mesa, CA with her husband, Larry, and her two dogs, Ozzy and Enzo. Bubba is our Associate Strength and Conditioning Coach at Mater Dei High School. Prior to Mater Dei Bubba has made stops at the University of Hawaii where he was the Director of Strength and Conditioning for the Rainbow Warrior football team and the University of Nevada Reno where he was the Associate Director and worked with a number of teams for the Wolf Pack. 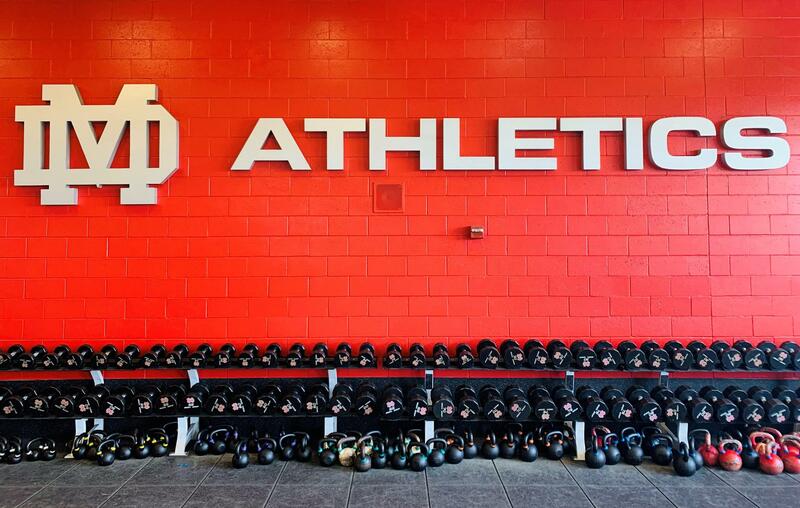 He got his start in strength and conditioning at his alma mater Humboldt State and also completed an internship at the University of Notre Dame in South Bend, Indiana. Bubba got his undergraduate degree in Kinesiology from Humboldt State University where he played football and rugby and received his Master’s Degree in Educational Leadership from the University of Nevada-Reno. 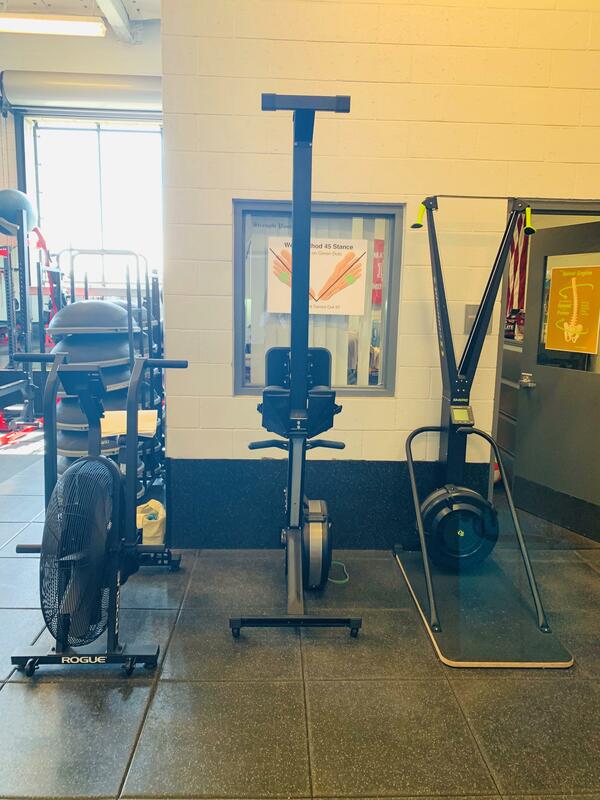 He is also certified with the National Strength and Conditioning Association (NSCA), College Strength and Conditioning Association (CSCCA), Functional Movement Systems (FMS), and Precision Nutrition (PN1).